Record Comments: Side one includes narration with sound effects. Side two only includes sound effects. 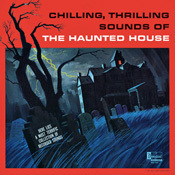 This record was reissued several times since its original release in 1964. Despite some minor variations, there are four main versions of record number 1257. 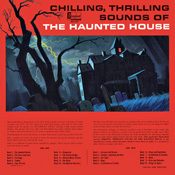 A white cover numbered DQ-1257 with High Fidelity logo and black and white illustrated back, a white cover numbered DQ-1257 with a color back, an orange cover numbered DQ-1257 and an orange cover numbered 1257 with a "Spooky Party Hints" notice printed as part of the album artwork. 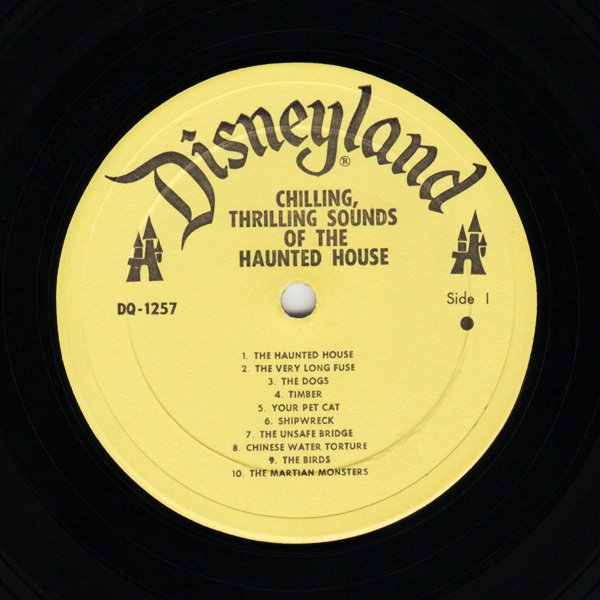 The Spooky Party Hints sleeve is dated 1973. 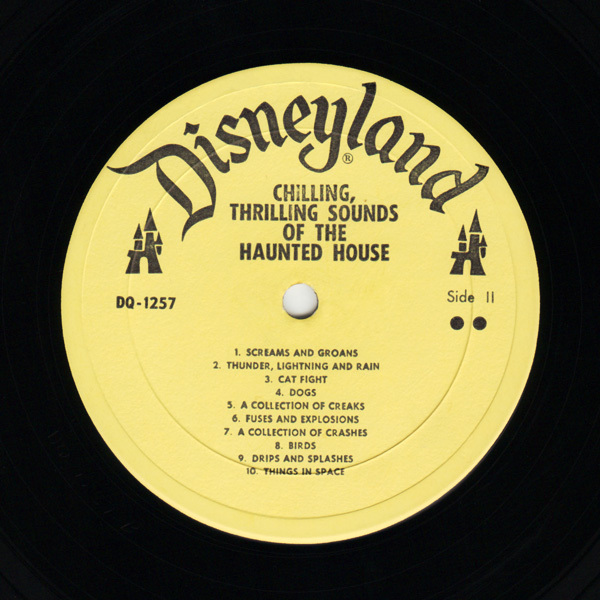 Some of the earlier covers may include the inner sleeve when a round sticker is on the cover advertising the contents. 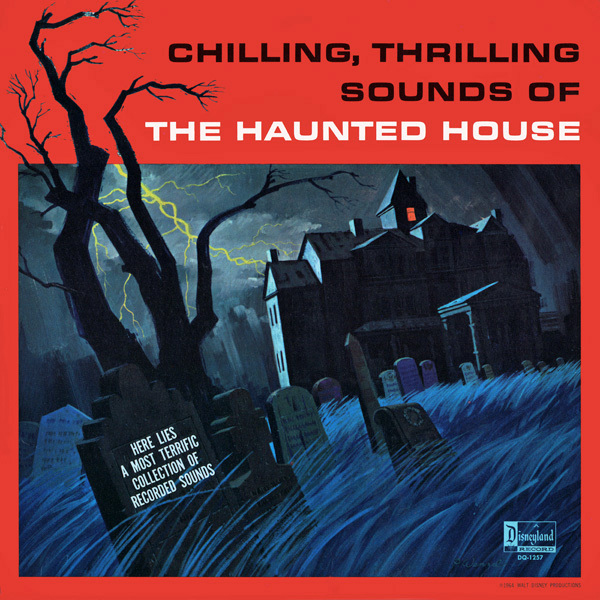 Another record numbered 2507 also includes the title "Chilling, Thrilling Sounds Of The Haunted House." However, the issue includes different contents. 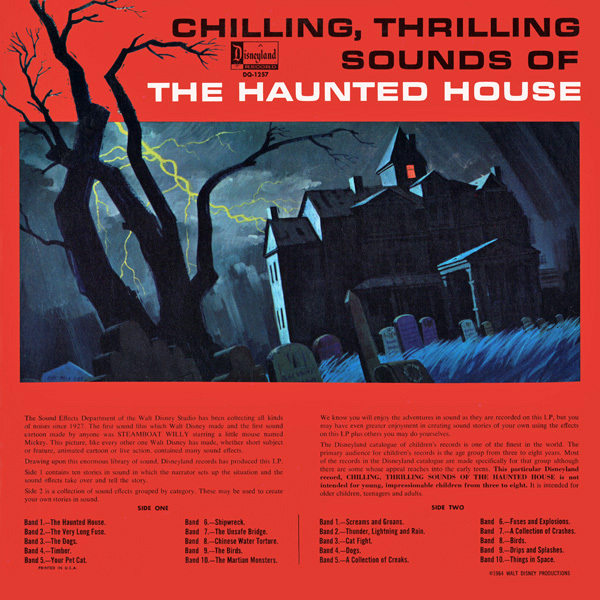 Subject Notes: "Chilling, Thrilling Sound Of The Haunted House" is a Halloween- themed record that includes spooky sound effects. There is no Disney film production for this subject.